Business Credit Line equips the businessman with the capital which is required in order to accommodate a whole variety of business needs. The businessman must draw on his business Credit Line in order to get more working capital, buy inventory, tackle seasonal cash flow gaps, also pay off other debts or the address almost any other kind of business emergency or opportunity. There are however many websites which provide with credit line online but we at LegalRaasta provide you with credit line online easily and without any complications. The maximum loan amount which any borrower can ask for in a credit line is Rs 6 lakhs to Rs 6 crore and the term of the loan is from 6 months to 5 years. 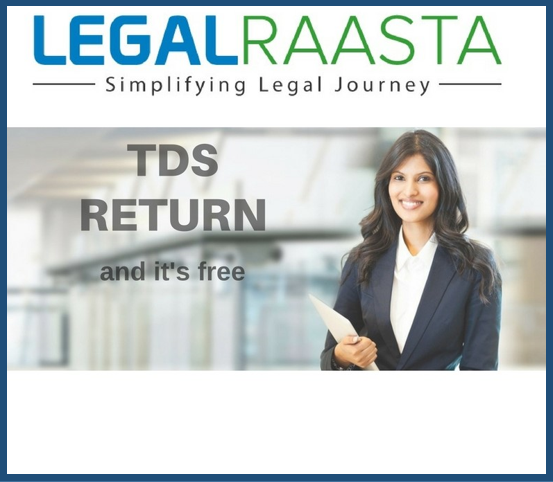 Applying for a business credit line through Legal Raasta provides the borrower with certain advantages which are that the borrower is required to pay interest on the funds drawn , the capital is available whenever it is needed , it is suitable for a wide range of business purposes , bad credit is acceptable and also it is an excellent way to build your credit score . Before applying for a credit line online through legal raasta is that the borrower is supposed to check if he qualifies for the loan or not. A simple form in which details such as name, mobile number, e-mail, the type of loan, the loan amount and the loan tenure are to be filled to check the eligibility. Annual revenue must be Rs 1 crore. The time in business must be 36 months. Once it is seen that the borrower qualifies the eligibility , our team would contact you and would further ask you about some details related to the credit line such as about the fact as to what is the annual turnover of the company , what is your credit score and for how much time has the business been in operation . LegalRaasta coordinates with 30 + banks and NBFC’s in order to get the application for business loan approved. The type of Loan which the borrower is choosing? 3) How long the borrower wants the loan? 4) What is the credit score of the company? Generally, the interest rates are from 7%-25%. Once the loan is approved, the amount is credited to the borrower’s account. It generally takes 2 days for the completion of the whole process.